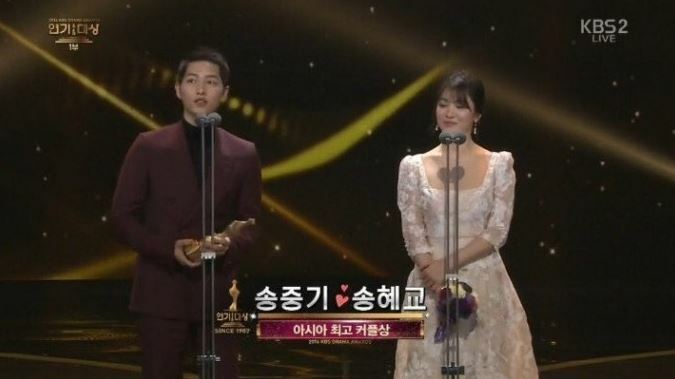 Descendants of the Sun stars Song Joong-ki and Song Hye Kyo won the best couple award and the Grand Prize at the 2016 KBS Drama Awards. The 12th Annual Soompi Awards that concluded last week also recognized and rewarded several eminent actors including Lee Min-ho, Song Hye Kyo, Song Joong-ki and Jin Goo. 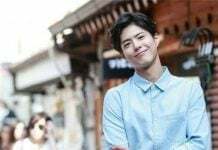 However, the happiness and celebrations for the South Korean actors may not last long as China has now come up with new regulations. According to reports, China, in its new regulations has ordered travel agencies to stop selling tour packages and trips to South Korea. The new regulations come in the wake of Seoul’s plan to deploy a US-led missile system. As Seoul gears up to station the Terminal High Altitude Area Defense (THAAD), China has begun implementing a series of actions against Korean cultural products and businesses. Prominent among the actions being taken by China – one that could have lasting economic repercussions – is the immediate order issued to major travel agencies to stop selling tour packages and trips to South Korea. The move affects all Hallyu actors, including Song Joong-ki, Song Hye Kyo and Lee Min-ho. The ban is expected to have impact on tourism. Jeju island in South Korea – which has been attracting a lot of tourists thanks to The Legend of the Blue Sea‘s portrayal of its rich deep blue waters – is likely to see a decline in the number of visitors. 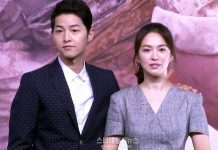 Descendants of the Sun tourism site – the city of Taekbaek in Gangwon Province – is also likely to be affected by the ban imposed by China. “South Korea’s tourism industry has run into a strong headwind as anti-South Korea sentiment grows, no other country can fill the vacancy if Chinese visitors go away” said Global Times in a report.